NEW YORK, NY (May 14, 2018) – The National Writers Union (UAW Local 1981) announced today that they have reached an agreement with Jacobin Magazine over a contract that covers freelancers for the publication’s print magazine and website. The agreement follows similar agreements negotiated last fall with The Nation and earlier this spring with In These Times, and provides a template for freelance digital writers seeking to organize to raise standards in the wake of successful union drives among staff writers of digital publications. The agreement includes minimum rates for various types of freelance writing done for Jacobin, kill fees, an expectation of payment within thirty days, and a grievance procedure for handling any disputes, among other protections. Freelance writers account for two thirds of all professional writers in the United States, and according to a survey done by Contently last year, as many as 46% report earning less than $10,000 per year. Low rates of pay means freelancers have to work for a large number of publications, and often wait long periods of time to receive their pay. 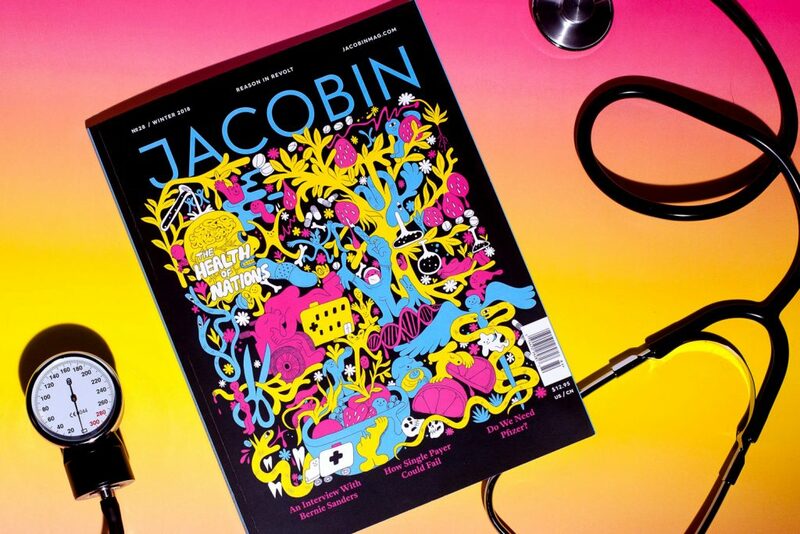 Jacobin is a left wing political journal based in Brooklyn, New York. Their print edition is published quarterly and reaches over 30,000 subscribers. Their website reaches over one million visitors per month. The National Writers Union was founded by writers in 1981 as, in the words of Toni Morrison, “an accessible organization that is truly representative of the diverse interests of all writers.” It is affiliated with the United Auto Workers as Local 1981. More information about the National Writers Union can be found at www.nwu.org.